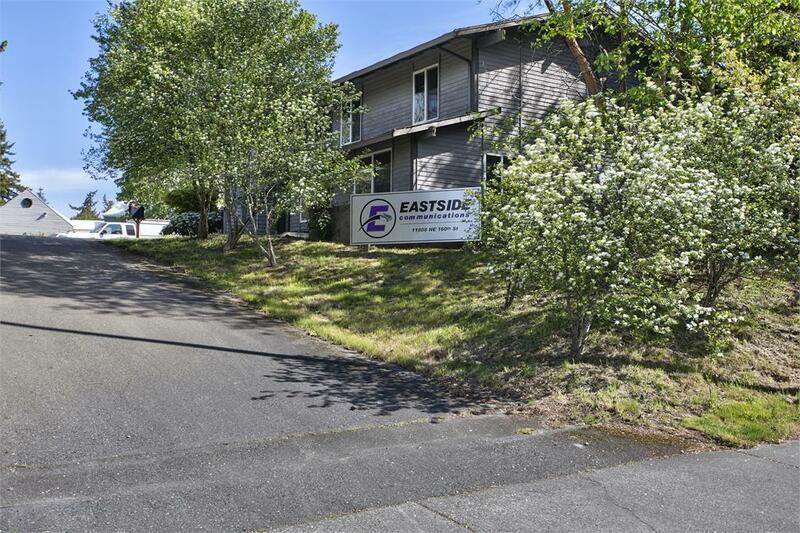 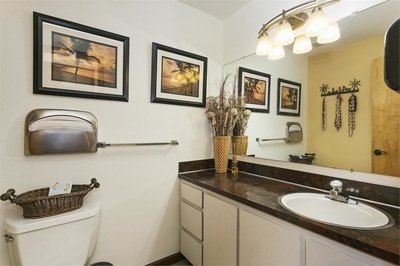 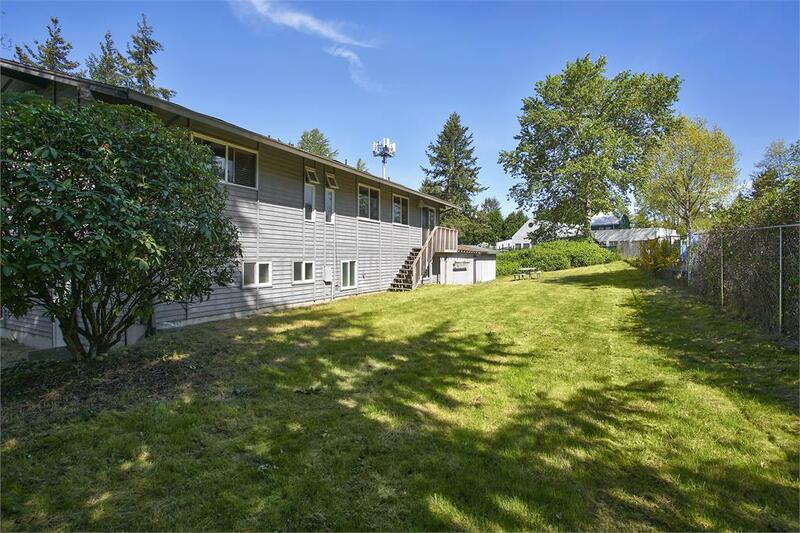 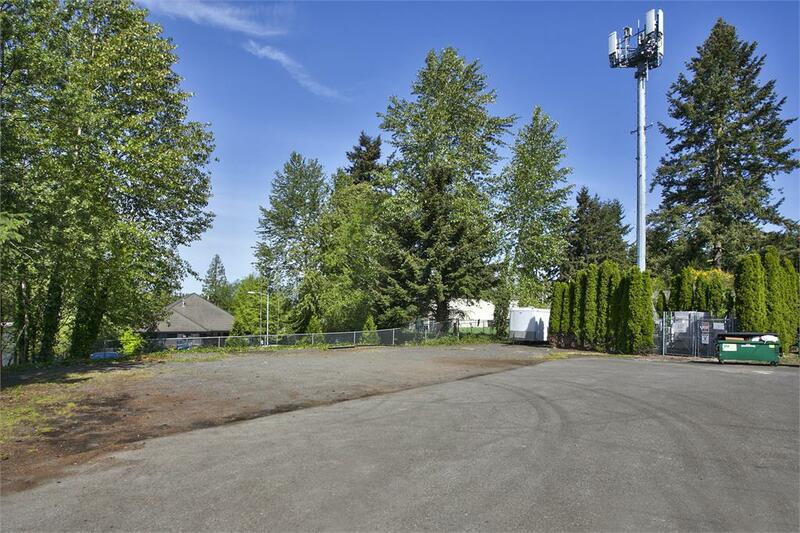 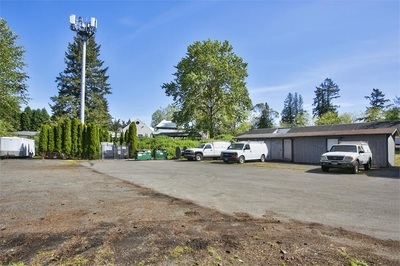 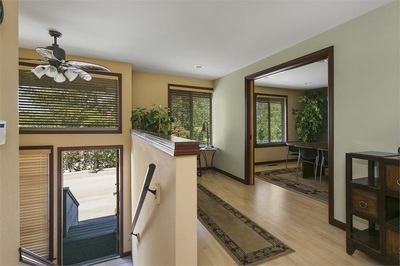 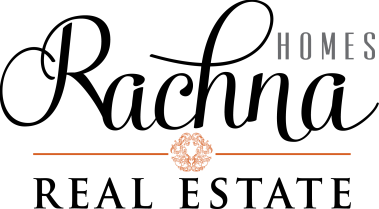 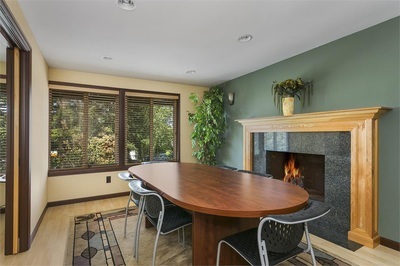 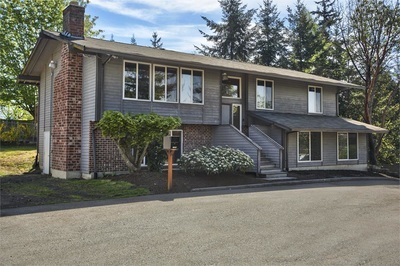 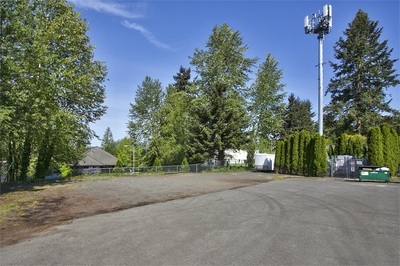 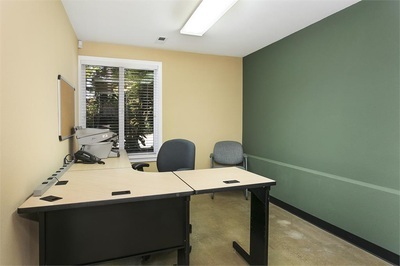 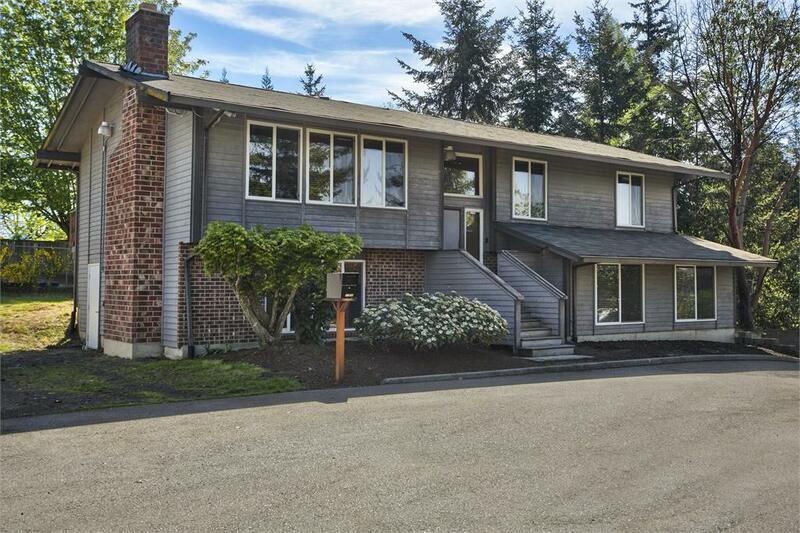 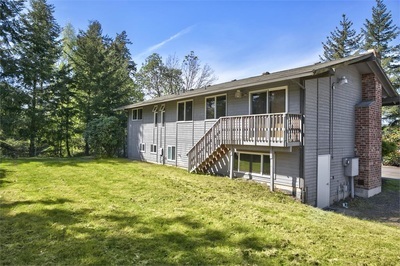 Fantastic location- right off of I 405! 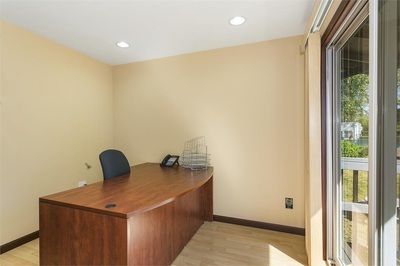 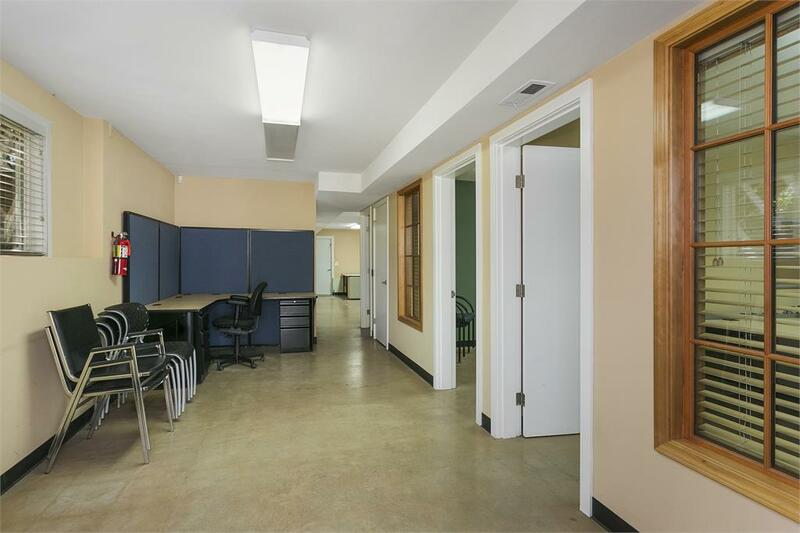 Building offers 6 private offices, 4 bathrooms, conference rooms, work rooms, waiting room, reception area, deck and an expansive back area. 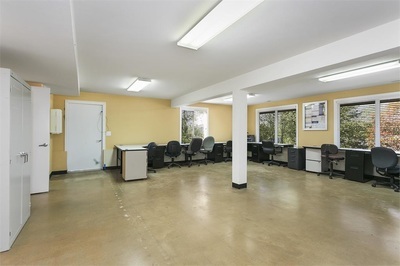 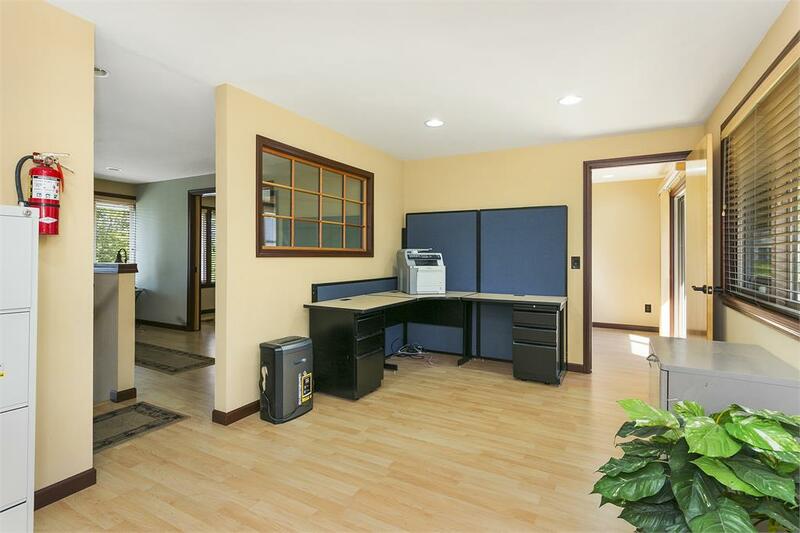 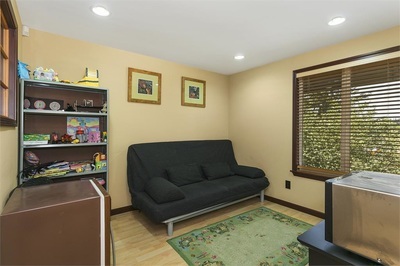 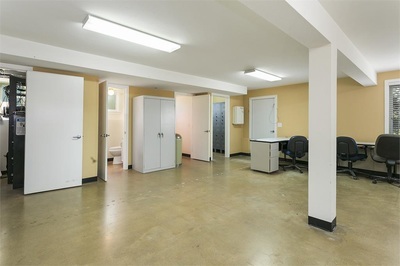 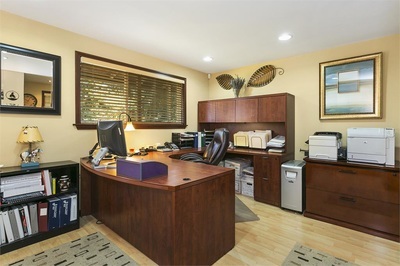 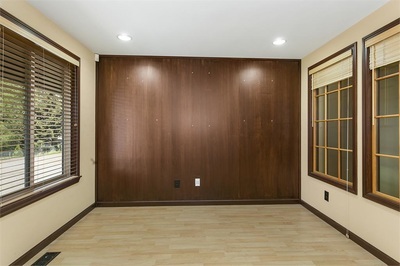 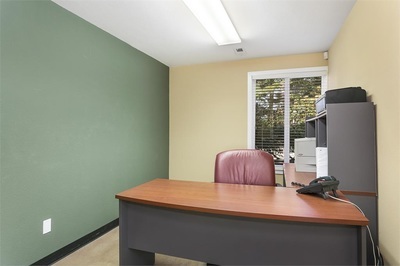 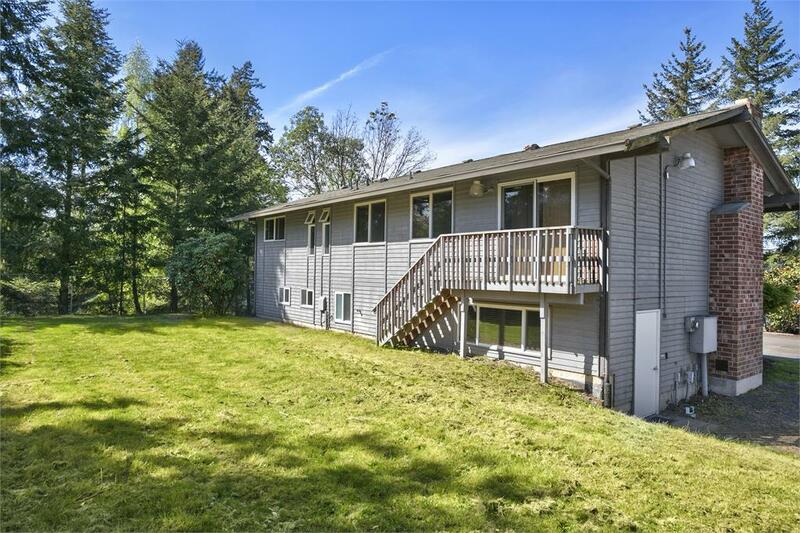 Remodeled interior with lots of natural light includes 2592 sq ft of office space, 576 sq ft detached storage buildings and .7 acres of flat area to allow an abundance of parking. All private offices are wired for voice and data. 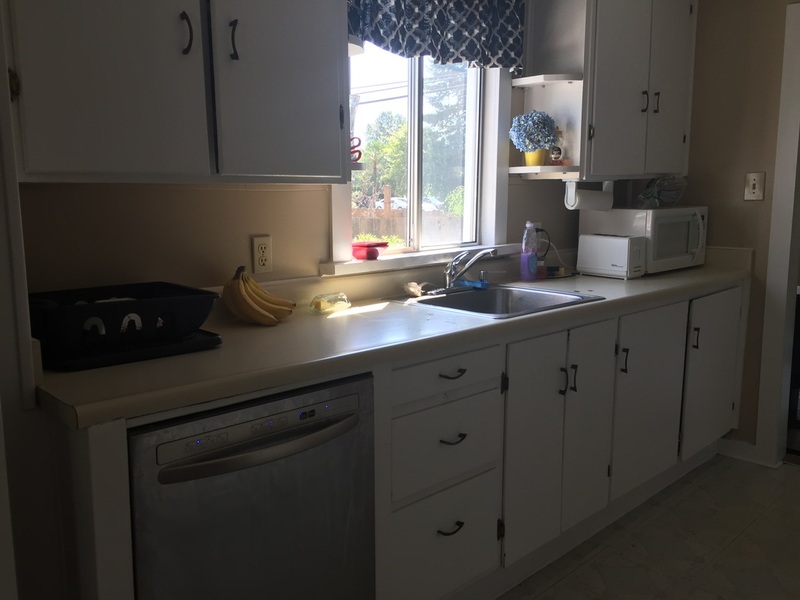 Triple Net (taxes, insurance, Water/Sewer) 3/3 lease.